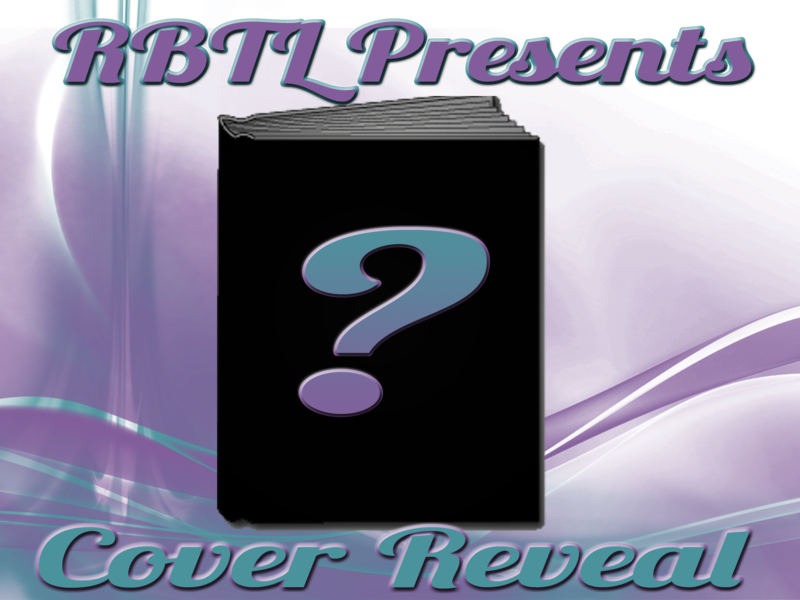 Thanks for participating in Firebolt’s cover reveal. I really appreciate this. Glad I could help show off your soon-to-be released baby!